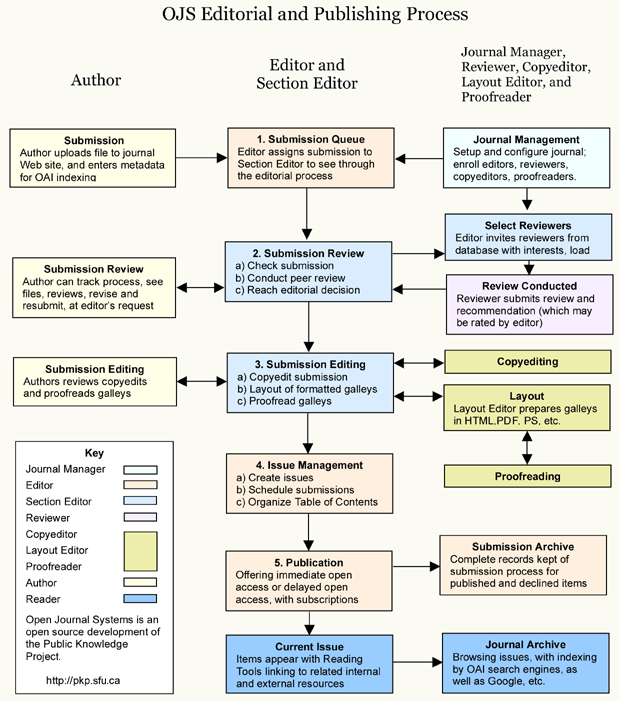 This journal uses Open Journal Systems 3.1.0.1, which is open source journal management and publishing software developed, supported, and freely distributed by the Public Knowledge Project under the GNU General Public License. Jl. Prof. K.H. Zainal Abidin Fikri KM.3,5 Kota Palembang, Sumatera Selatan, 30126 Indonesia.